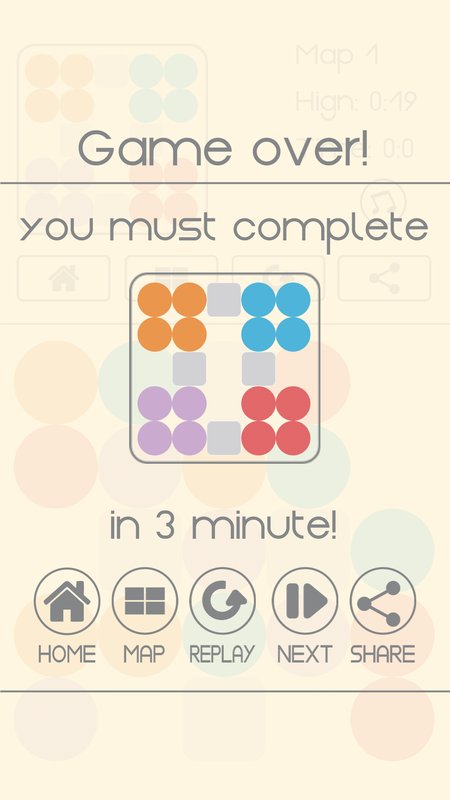 Can you arrange the ball as the forms given within 3 minutes? 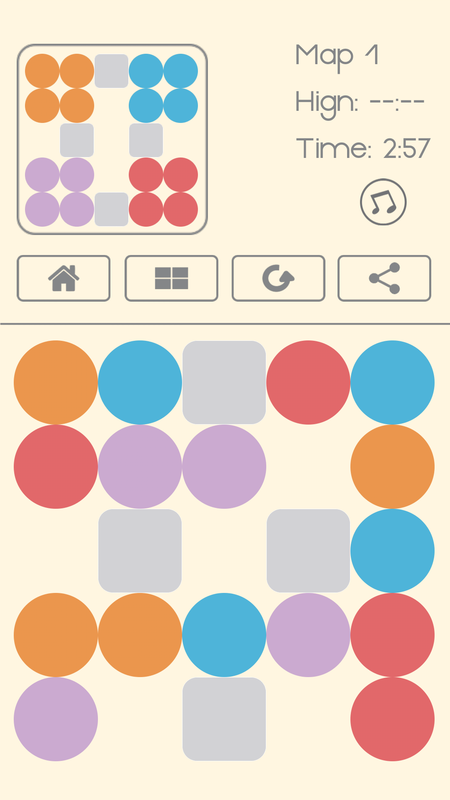 Game Ball Arrangement (Arrange Ball) is a smart game that improves your patience and logical thinking. 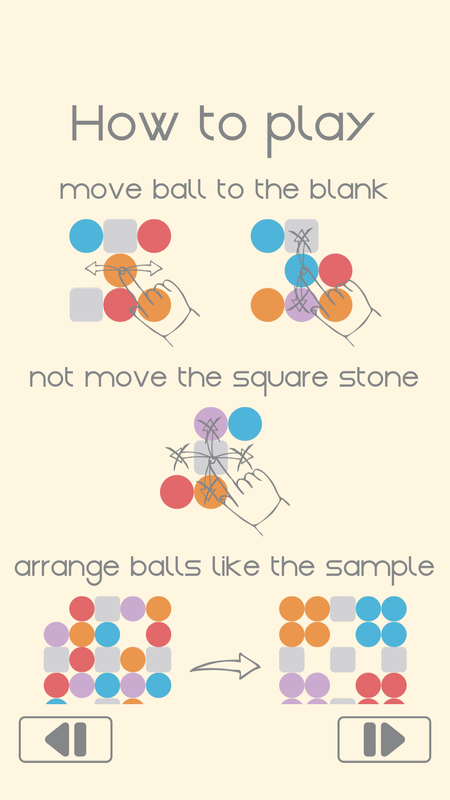 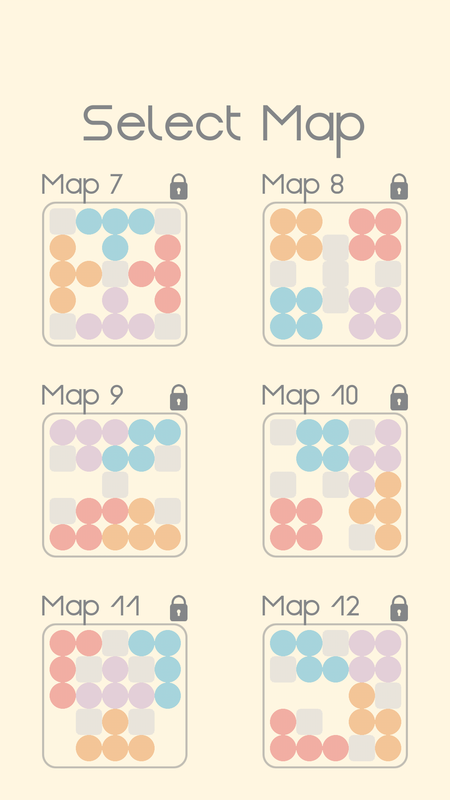 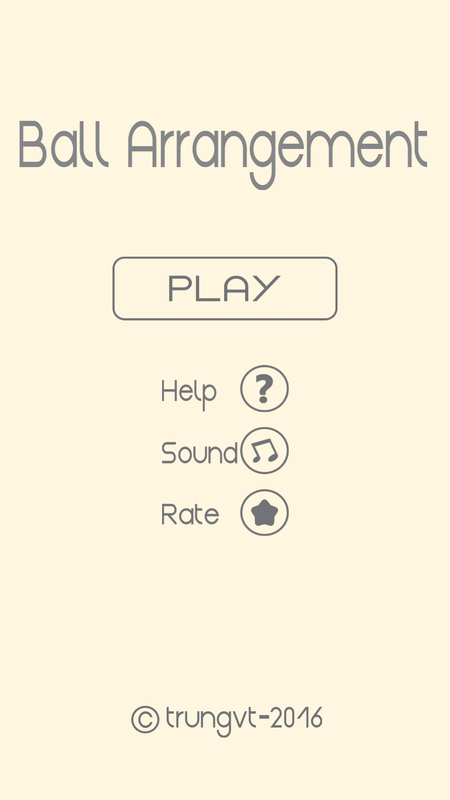 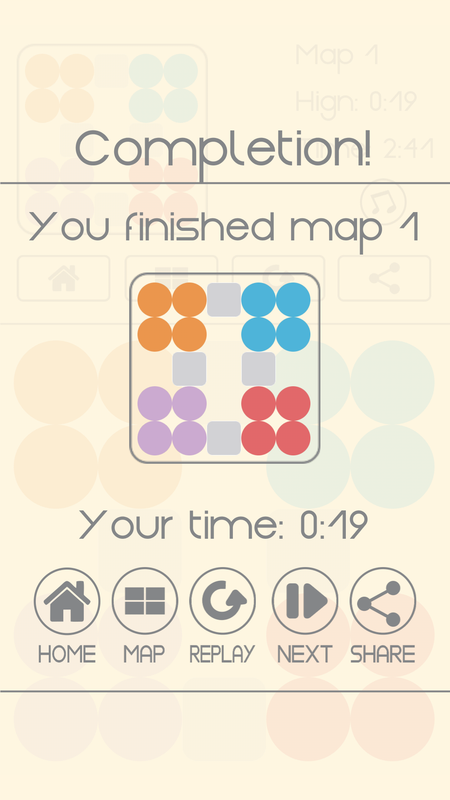 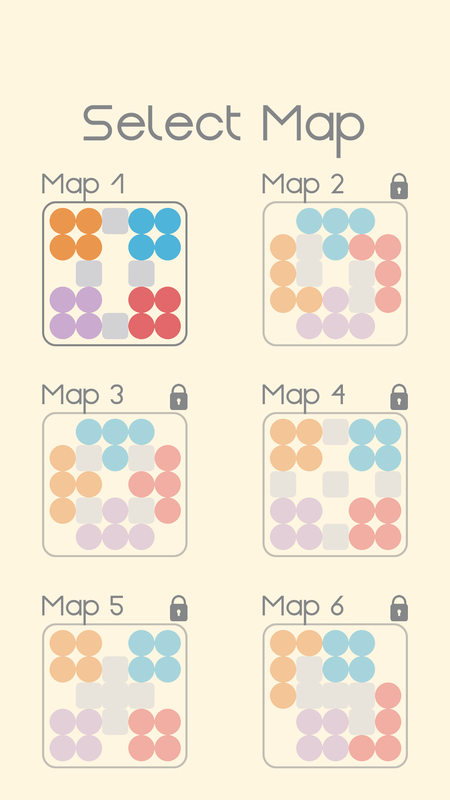 How to play: - Move the round ball to the blank - Not move the square stone - Arrange the ball like the given sample Features: - There are currently 50 sets with the increasing difficulty - You have to complete each set in 3 minutes - Support devices from 2.3.6 and tablets with full HD screen Hope you enjoy the game and have fun!